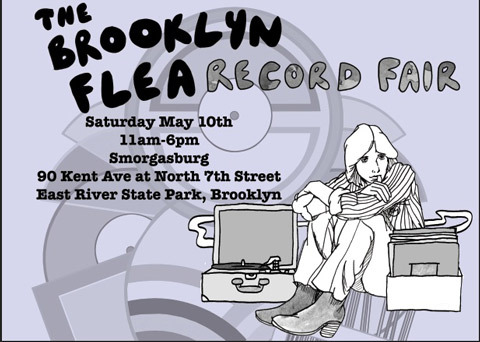 We're totally psyched to join over 30 independent labels at this year's Brooklyn Flea Record Fair. 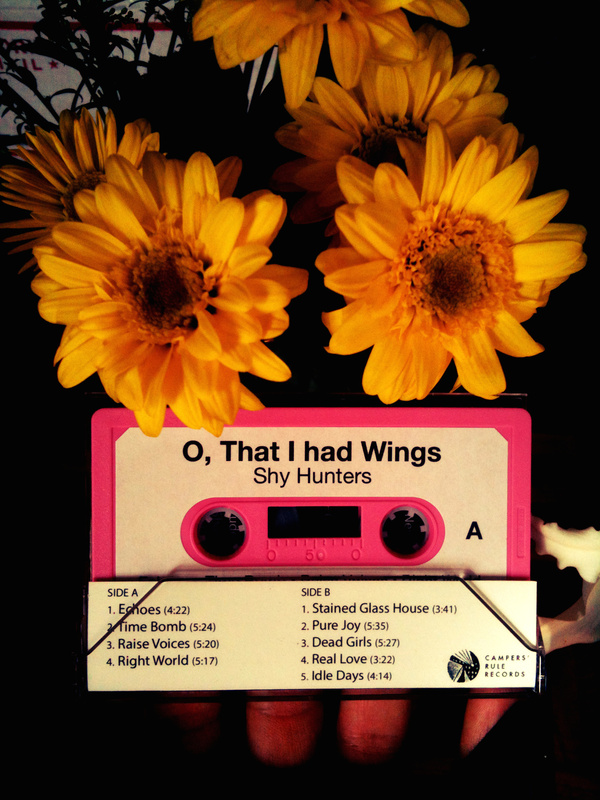 Starting today, April 21st, 2014, you can order a copy of the limited edition cassette tape (free download included). 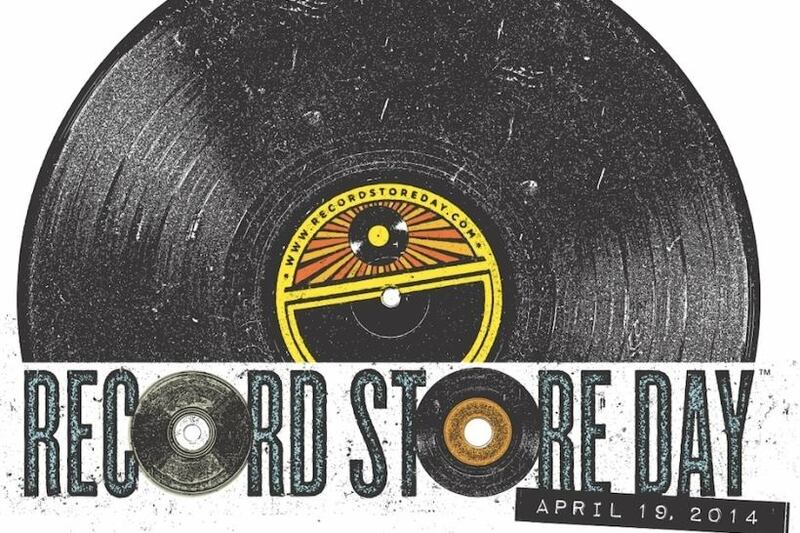 We're super excited to be part of Record Store Day Twenty Fourteen! 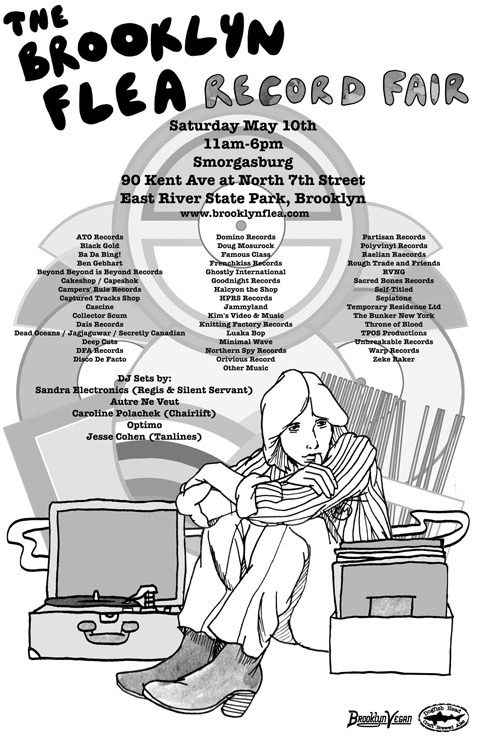 Stop by and say 'hi' to the Campers' Rule team. We are pleased to announce the co-release of Gunfight! 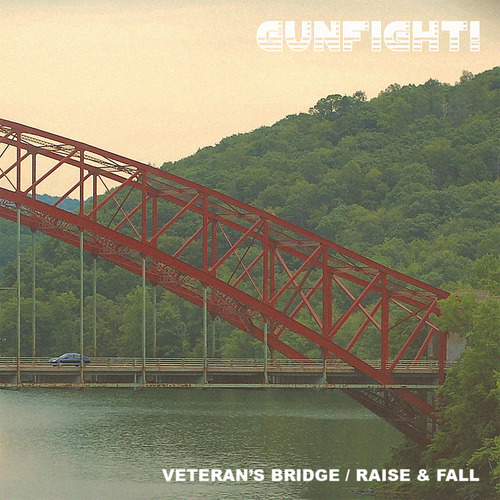 's Veteran's Bridge / Rise & Fall single. This release comes in collaboration with the booking/promotion team Glad Tidings From New York. 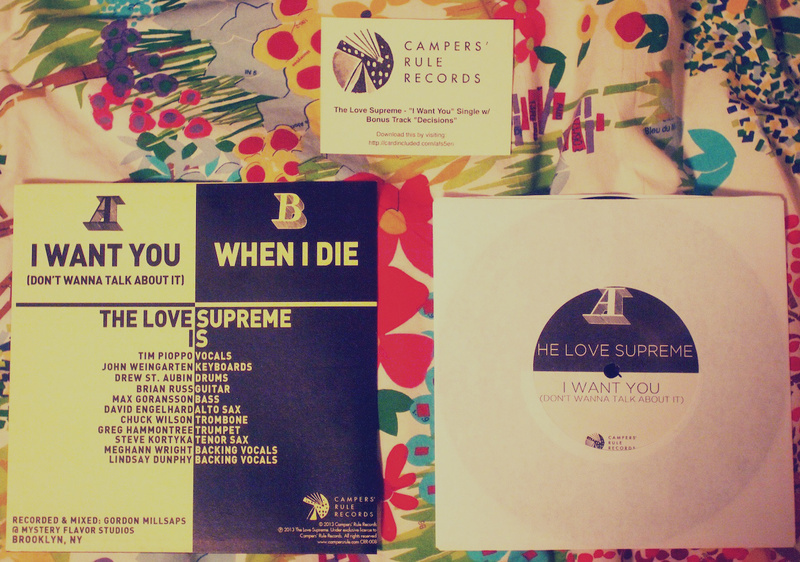 In honor of Diana Ross's 70th birthday (March 26, 2014), we've slashed prices on The Love Supreme's first ever recording - their "I Want You" 7" single. 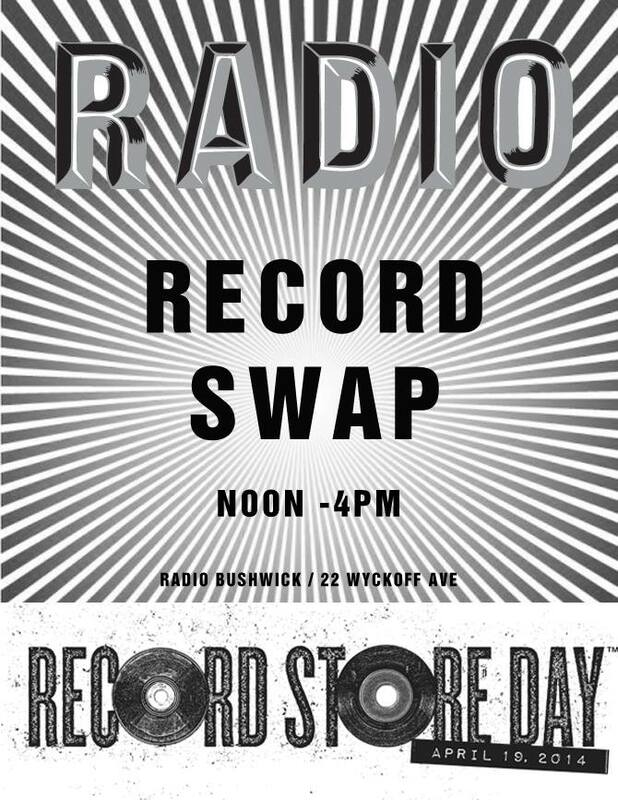 Or $7.00 straight-up an upcoming show!